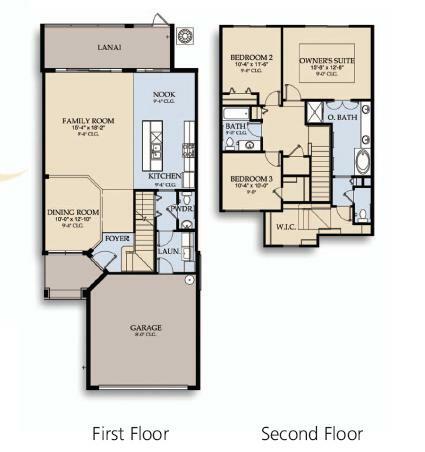 At BellaTrae by Del Webb at ChampionsGate, our 12,500 square foot clubhouse will be the hub of our community and our lifestyle. With an abundance of multi-purpose space, BellaTrae is ready to be molded by its residents to become the social center of your neighborhood. 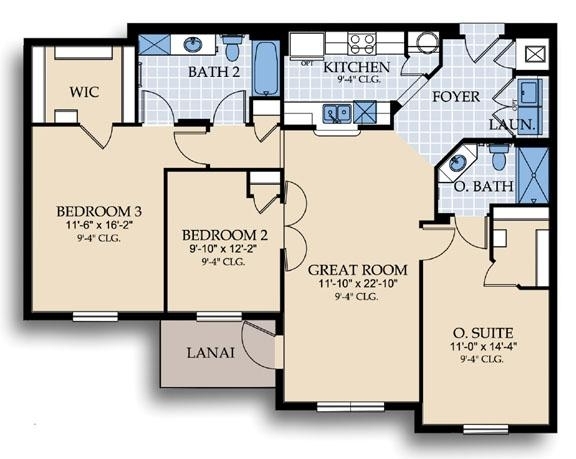 Whether you are interested in arts and crafts, medical health speakers, salsa dance lessons, billiards, cards, or pilates, there is more than 5,000 square feet of malleable space for you and your neighbors at BellaTrae. 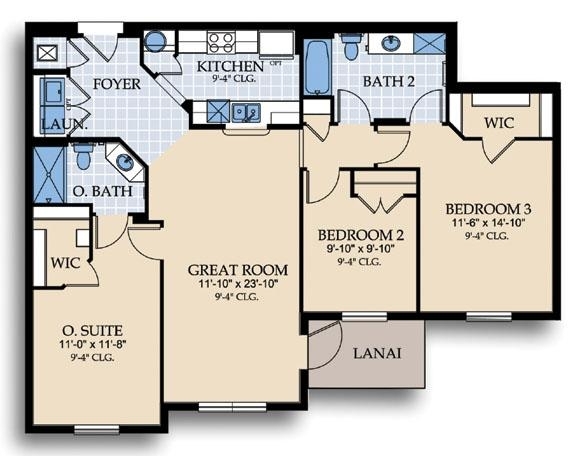 With collapsible walls connecting three of those rooms, we’re eager for anything from potlucks to ballroom dancing! Relax in the media/library to catch a movie on the big screen, check your community website on the computer, peruse the newspaper, or pick a book from the shelf. The state-of-the-art fitness center includes different types of cardio-theater equipment, free weights, and circuit training. While you exercise, catch the news on one of our plasma screens or look out over the great water view that extends beyond our outdoor heated pool and spa. Make use of the lovely locker rooms after a hard workout or a good stretch in yoga class. Living in a master planned community with two Greg Norman designed courses only gets better with your very own putting green. Practice your short game with friends or try something different with a game of strategy on one of our two bocce ball courts. Look forward to a tennis court that will be ready for play after removal of the sales center. 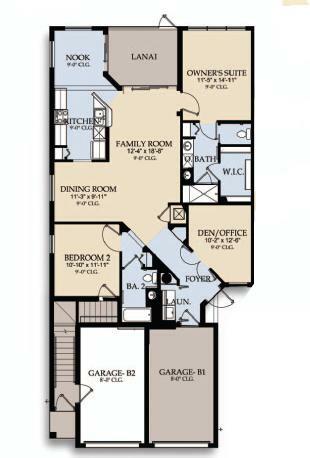 2 BED 2 BATH 1112 SQ.FT. 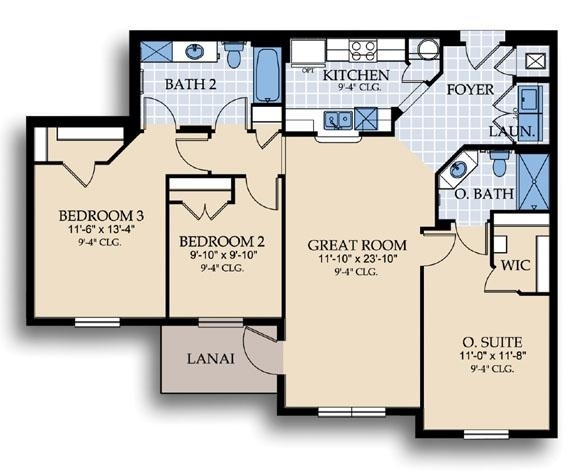 3 BED 2 BATH 1391 SQ.FT. 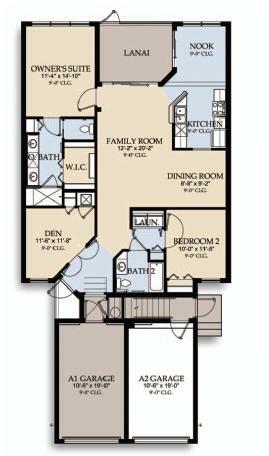 3 BED 2 BATH 1247 SQ.FT. 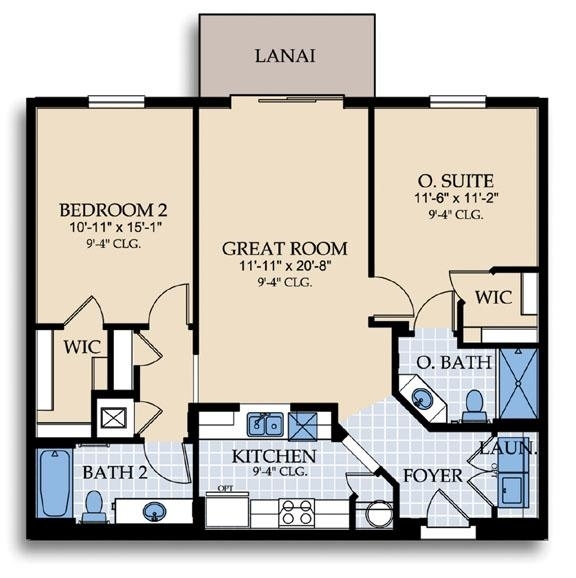 3 BED 2 BATH 1412 SQ.FT. 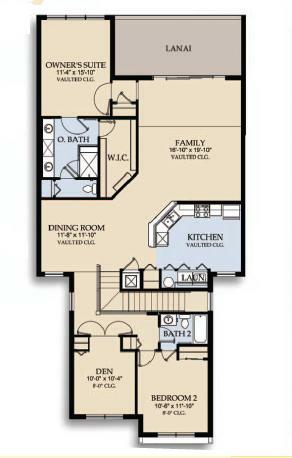 3 BED 2 BATH 1447 SQ.FT. 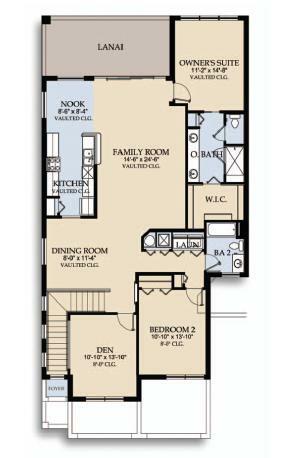 DEN AND GARAGE 1438 SQ.FT. 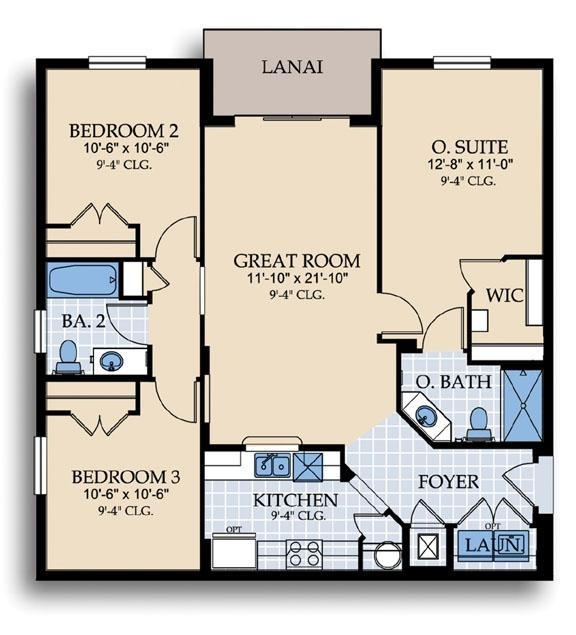 2 BED 2 BATH DEN 1857 SQ.FT. 2 CAR GARAGE 2010 SQ. 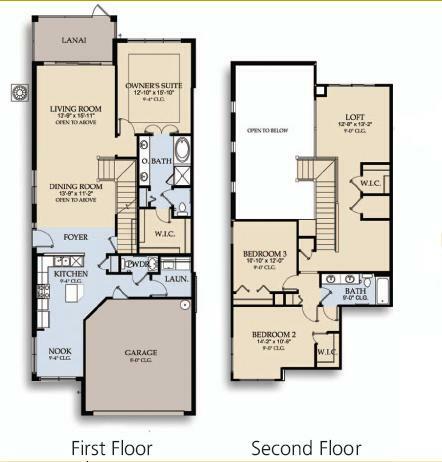 FT.
2 CAR GARAGE 2369 SQ.FT.